An overseas vacation is one of the activities many Singaporeans partake to reward themselves after working hard day and night. 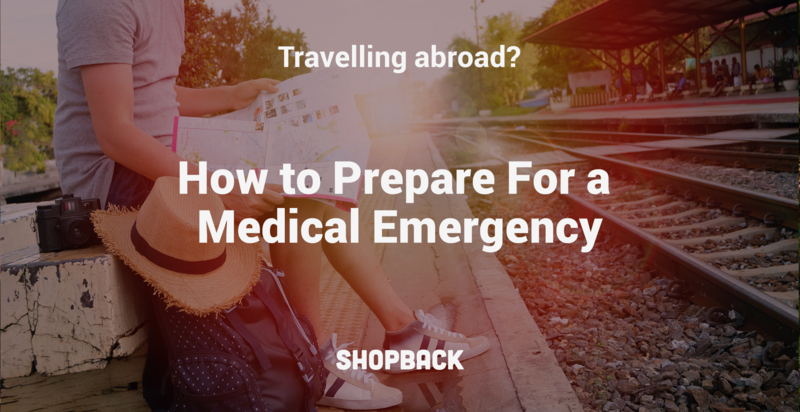 Now that you have a perfect itinerary in place, the last thing you wish for is a medical emergency during the trip. But if it happens, what can you do to avoid running around like a headless chicken? 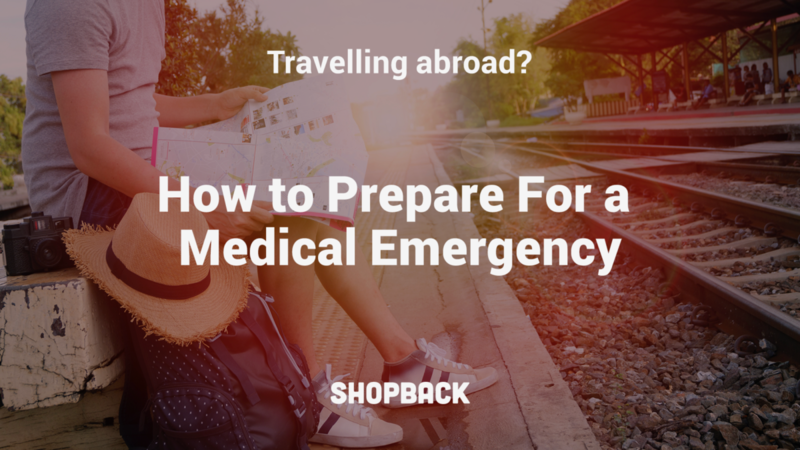 Here are some important steps to take to prepare yourself for medical emergencies abroad. Make it a habit to book an appointment with your doctor before you leave for your vacation. This is particularly important if you need regular medication for chronic illnesses. Do your research on health advisories at your travel destination and seek your doctor’s advice. Get the required vaccinations to protect yourself against any endemic diseases that may be prevalent at your travel destination. Do schedule an appointment with your doctor way before your travels, to allow sufficient time to cover any incubation period for the required vaccinations. Travel medical insurance helps protect against the unexpected. Some may think it is a waste of money to purchase insurance when the probability of making a claim is so low. But imagine you need urgent medical assistance when vacationing in a remote area, for whatever unforeseen circumstances. 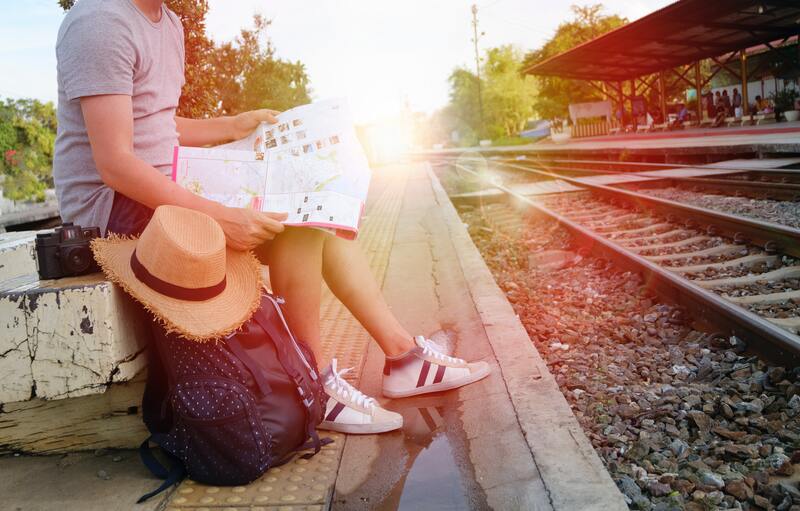 Instead of having to fork out hefty 5-digit sums for treatment and evacuation expenses, you only need to pay about 5% of your travel expenses to the travel insurer for a more worry-free experience. Surely that sounds like a worthwhile investment to make? It is definitely better to be safe than sorry to purchase travel medical insurance once you have booked your trip. Remember to check details of the insurance coverage to ensure it is comprehensive enough to meet your travel needs. 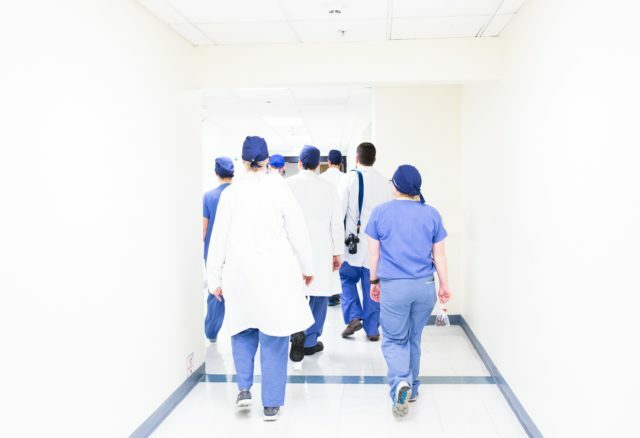 Does your policy cover emergency medical treatment by a foreign hospital? What is covered in your plan when travelling abroad? 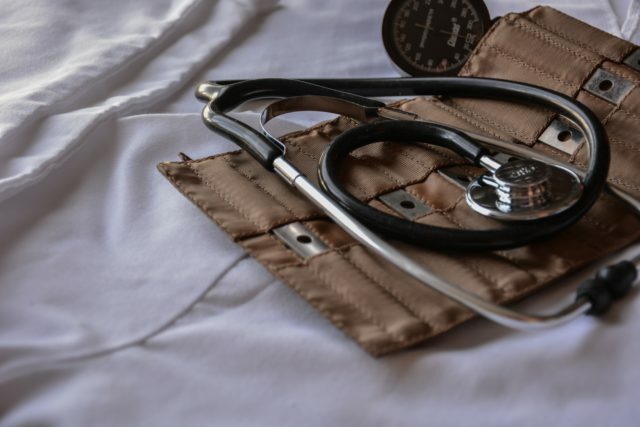 Does your policy include coverage for an emergency medical appointment? Does your insurance offer a supplemental travel medical insurance plan that can be purchased for travels abroad? Do you need to pay for your treatments first and then request reimbursement? Are you covered for adventure travel activities such as parasailing, mountain climbing or scuba diving? Are you required to get a pre-authorization or a second opinion before emergency treatment can begin? Once you have confirmed your travel itinerary, you should login to the MFA eRegister System to update your travel information. This is a voluntary and free service provided to all Singapore citizens who travel abroad for work, study or leisure. Doing so will allow MFA and their overseas missions to contact you to provide advice and support in the case of an accident, serious illness, or death. In Singapore, we dial 995 for medical emergencies. However, not all countries use the same 3-digit golden number. It is always good to find out the emergency number to call at your travel destination so you don’t have to scramble during a crisis. Refer to the list of emergency telephone numbers from Wikipedia here. It is important to keep abreast with the latest news and developments around the world, as these happenings may have direct or indirect impact on your life. This applies even when you are on foreign land so you may minimise travel inconveniences. Surely you do not wish to arrive at the national park for trekking, only to realise that torrential rain the past few days has made the park unsafe to visit? Here are some of the top travel apps you should install in your phone and take with you. Furthermore, you should be mindful of your environment while remaining calm at all times. Practise self-awareness and do not sleep through that smoky odour when a fire breaks out in your hotel. There must be a reason why everyone is dashing out of the building! Be careful! Regardless the purpose of your travel, you should always make an effort to memorise useful contact information of your family, the nearest Singapore embassy, the hotels you are staying in, and your travel insurer’s emergency assistance hotline. As highlighted in section 4, it is important to know what is the emergency hotline at your travel destination too. You never know when your mobile device’s battery will go flat right? Besides, it pays to find out in advance how to make an international call. Anything can happen so stay vigilant and prepared. In case of an accident where your travel companion is the victim, call the ambulance first. If he is a victim of crime, reach out to the police as well after getting medical assistance. Thereafter, notify the nearest Singapore embassy or overseas mission where you are so they can provide you with consular assistance. Locate the nearest Singapore overseas mission prior to your travels here. Do not leave home without packing in the regular medication you are currently taking. 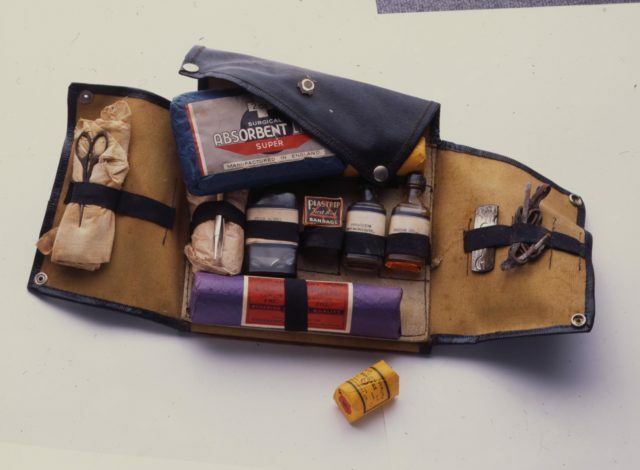 It is also important to bring along a first aid kit including ointment, bandages and any health supplements you are taking on a daily basis. In case accidents happen, you do not need to struggle to find a pharmacy, especially in the countryside. In addition, you should always carry a list of prescription medications, together with your doctor’s name and contact details and brief medical history. More importantly, the list should indicate if you have any allergies or life-threatening medical conditions. This will aid any medical professional who attends to you during a medical crisis to consider the best course of medical action for you. 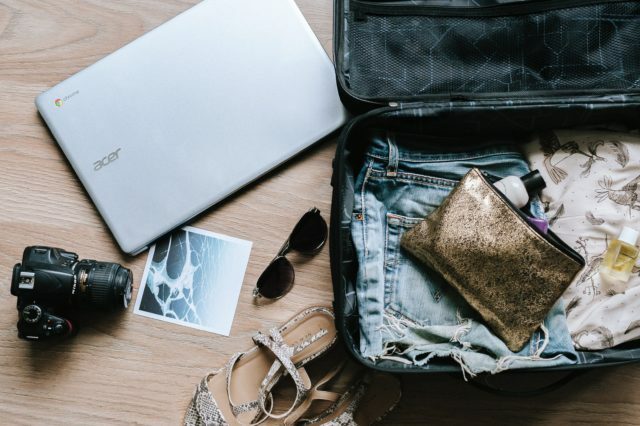 Use this packing checklist to make sure you don’t forget to pack all the important items. This does not mean you check in on social media everywhere you go, as that may pose a different set of potential danger for yourself. Nonetheless, keeping your loved ones informed every time you move to a new destination is vital, especially if you are travelling alone. At least your family and friends can alert relevant authorities of your unexpected absence to seek help! Feeling so worn out after slogging long hours every day? We hear you. It may seem like a hassle to plan ahead for an overseas vacation. Nevertheless, it certainly pays to be well prepared. Staying alert can save you more trouble when you need serious medical assistance overseas. So plan well and travel safe! Worried you may have missed out other essential steps to get ready for a wonderful trip? 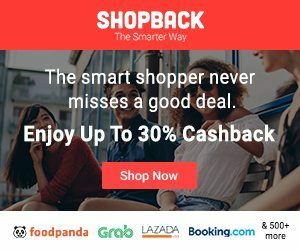 Download our ultimate packing checklist to use for any type of travel here and book the best travel deals through ShopBack!